We regularly arrange or participate in Learjet operations throughout the world. We have all of the operation and support equipment required to meet any defence requirements. 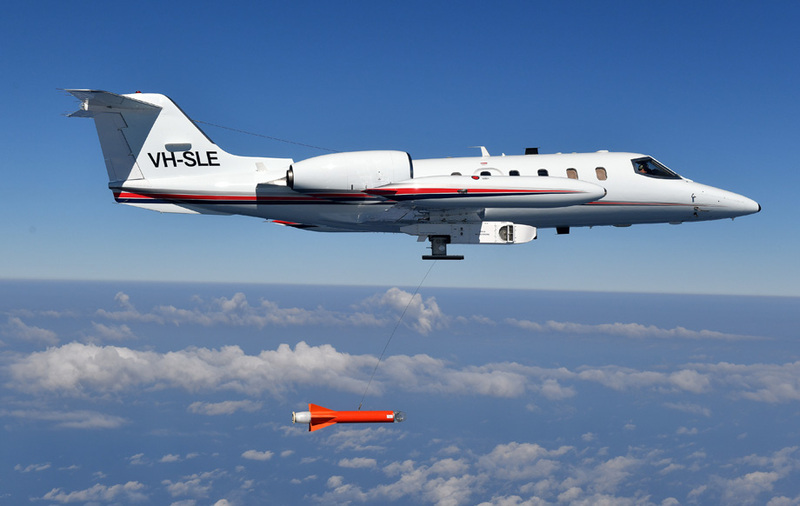 Air Affairs Australia Learjet 35A fitted with MTR-101 reeling machine steaming out a target.